For us in Houston, our only option may be Ebay. 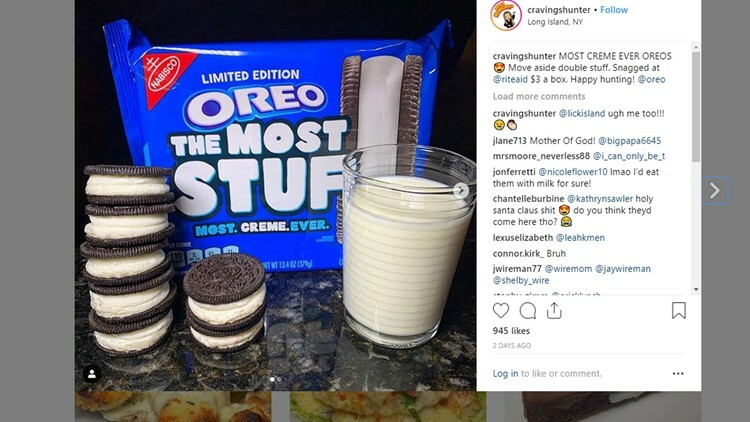 That’s right, people are buying up The Most Stuf cookies and listing them online for about $20 a bag. Nothing like a 400% markup! Will you give them a try? Have you been able to find them? Let us know on the KHOU 11 Facebook page!